England can not be attributed to hot countries, so a beach holiday it is not popular. Most Englishmen in search of the hot sun running podalee from their country, but would still like some of the city by the sea deserve our attention. 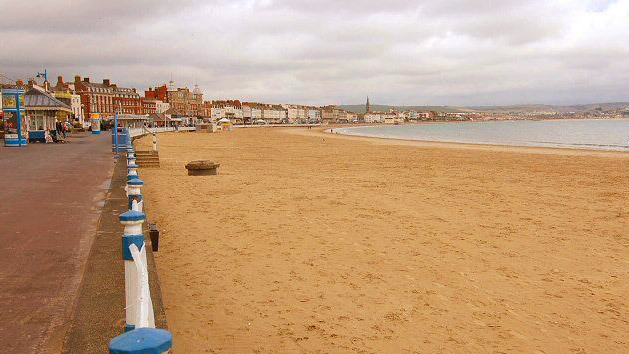 Weymouth is renowned for sailing winds, and therefore it is very often organizes sailing races and other water sports on outdoor sports. A huge city beach is very clean and favorable for families with young children. But this does not mean that it lacks nightlife. In the alleys of the historical center there are many small pubs and clubs where you can have a great evening. At the same time there are many places of special tourist interest: such as Portland Bill lighthouse, Pavilion Theatre and Portland Castle.